The world is now a smaller and more connected place. Opportunities are endless and the chance to expand and venture is nothing like we have seen before. 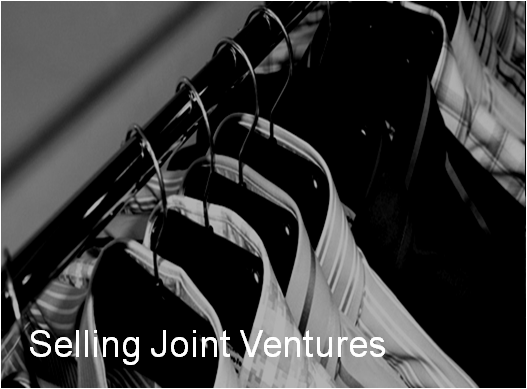 Our business is about providing a trusted platform to make your ventures happen. 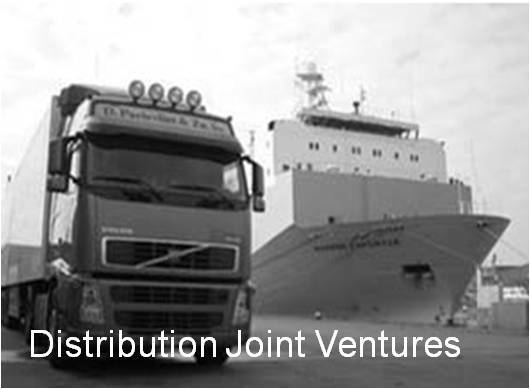 Our business is about partnering with industry specialists and the entrepreneurially minded to source, assess, structure and manage joint ventures.